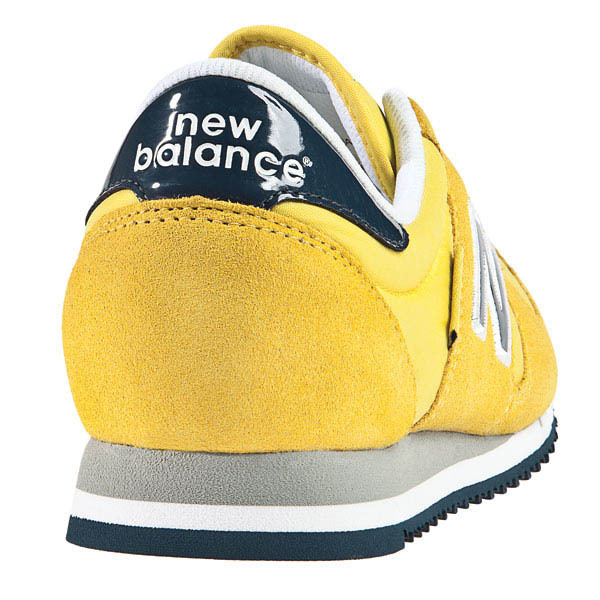 Those who have been waiting for a stateside release of the New Balance 400 may want to familiarize themselves with Scoop NYC, a Big Apple boutique that has just landed the first U.S. allotment of the popular runner. 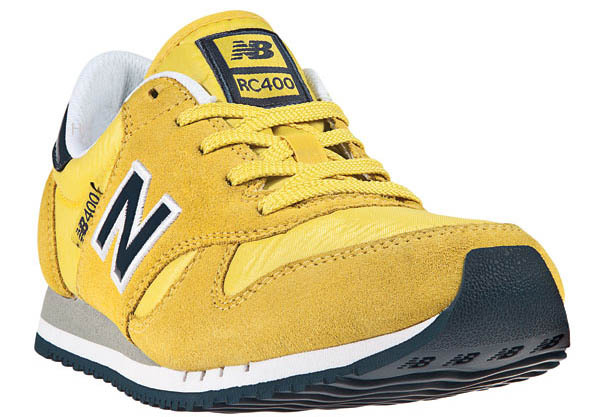 Those who have been waiting for a stateside release of the New Balance 400 may want to familiarize themselves with Scoop NYC, a Big Apple boutique that has just landed the first U.S. allotment of the popular runner. In February, Scoop will release the 400 at several of their locations, now also established in cities like Miami, Boston, Chicago, Las Vegas, Dallas and more. To celebrate the U.S. launch of the 400, Scoop NYC's Facebook page will be hosting a giveaway sweepstakes for a free pair. The sweepstakes will occur between January 25 and February 1, 2012.